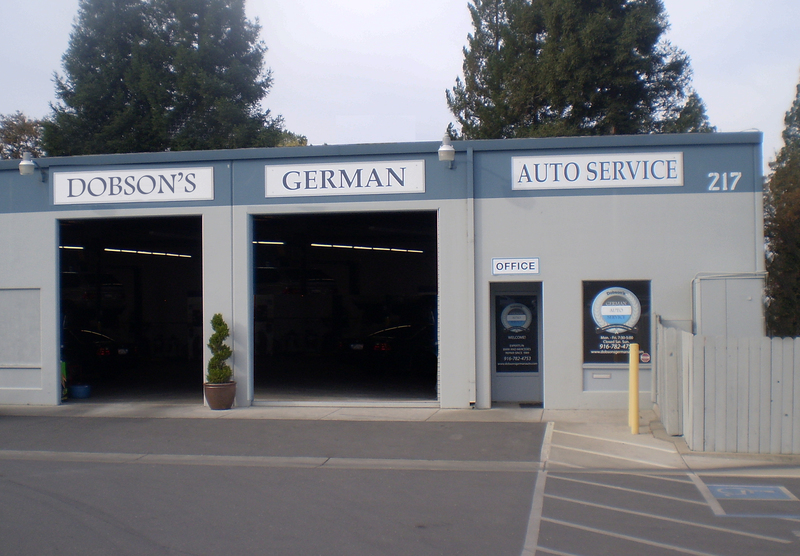 Trust your Mercedes or BMW service and repair to the experts at Dobson’s German Auto Service. Since 1989, we’ve been the top Mercedes and BMW specialists in the Roseville area, with the depth of knowledge, experience, and proven quality you need for your high-performance vehicle. We are your affordable alternative to dealership service and repair. Our factory-trained and certified technicians continuously update their knowledge in the latest BMW and Mercedes standards. They use state-of-the-art equipment and original factory parts in our clean repair shop to keep your vehicle in peak condition. Our staff has more than 100 years of combined technical experience which is why we can confidently offer you a 18-month, 18,000 mile warranty. We understand that your time is valuable. We’ve been in business for more than 20 years because our staff builds customer relationships that stand the test of time. Customer satisfaction is our number one priority—from our friendly staff, to our comfortable waiting area with refreshments and wi-fi, to our expert technicians, our team works together to provide you a seamless, professional experience.